Mentobile Technologies is a well-known iPhone app development company offering customized and reliable iPhone app development services in India. 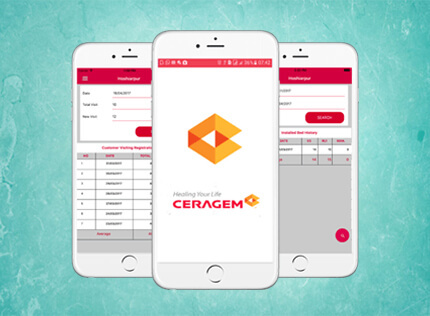 Your Needs of hiring a good experience iPhone app developer ends here as we have professional team of developers with updated knowledge of developing diversified iPhone apps. If compared to other devices available in the market, iPhone from Apple have achieved and maintaining the top position in the dominating mobile world. iPhone is known for its functionality, easy to use system and to provide users a smarter way of accessing advanced mobile apps. Put simply, a significant growth can be seen in the demand of iOS application development to get the best Use of this Brand. 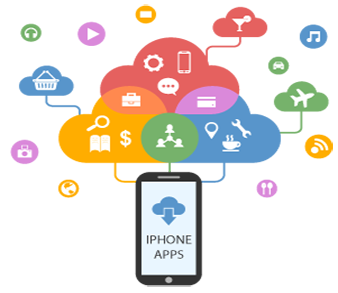 Mentobile Technologies is leading offshore iPhone application development company offering you robust and advanced iphone app development. We have a team of developers and programmers building a wide range of applications for iPhone/iOS to enrich customer's demand globally. 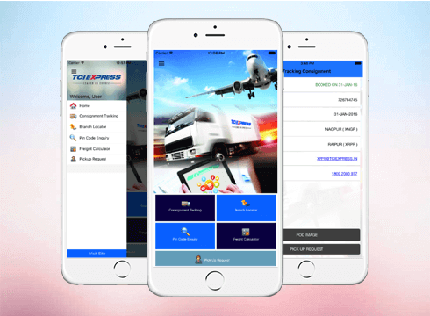 Our main focus is on quality, on-time delivery and to keep your apps updated with the help of professional iPhone/iOS app developers. Why Mentobile for iPhone App Development? Using iPhone and other latest supported technologies our ios developers are able to create beautiful iPhone applications. 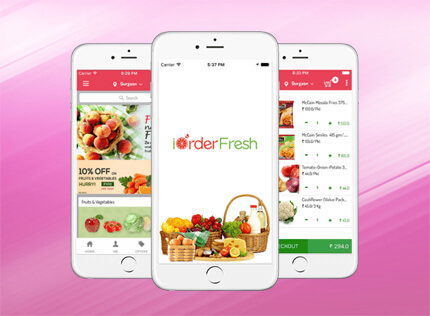 If you really think that your idea of an iPhone Application Development company in USA will grow in iTunes, then discuss your iPhone app idea now. We keep your Data and information confidential.